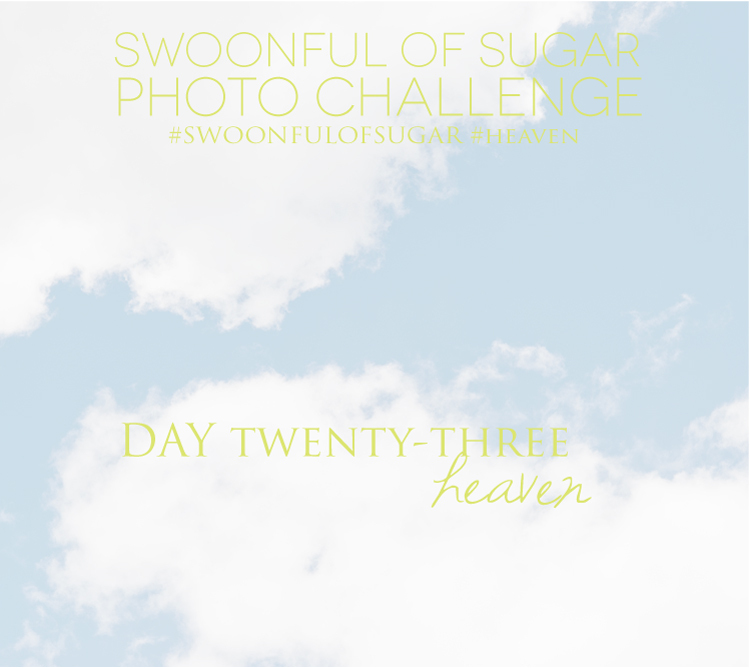 Post your photos on Instagram and use the hashtags #swoonfulofsugar + #heaven. If you need a refresher or if you are new to Swoonful of Sugar, click here to see all of the details. © Copyright 2011 Jennifer Little. Powered by Blogger.